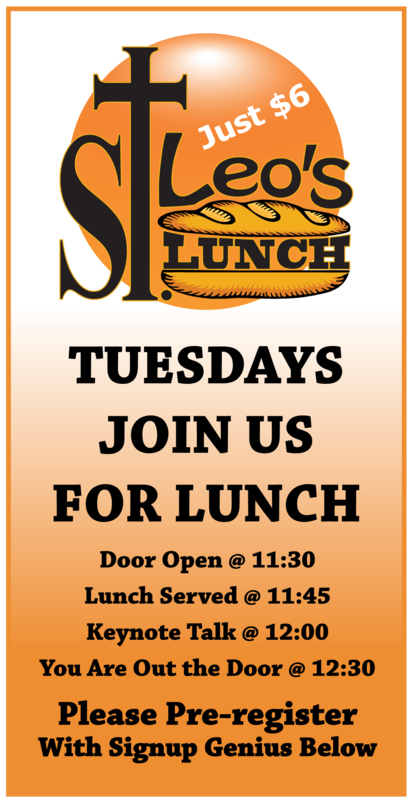 Come Join Us For Lunch On Tuesdays! keynote talks and fellowship. AND HEY... BRING A FRIEND! Let Us Know You Are Coming, Pre-register Today!